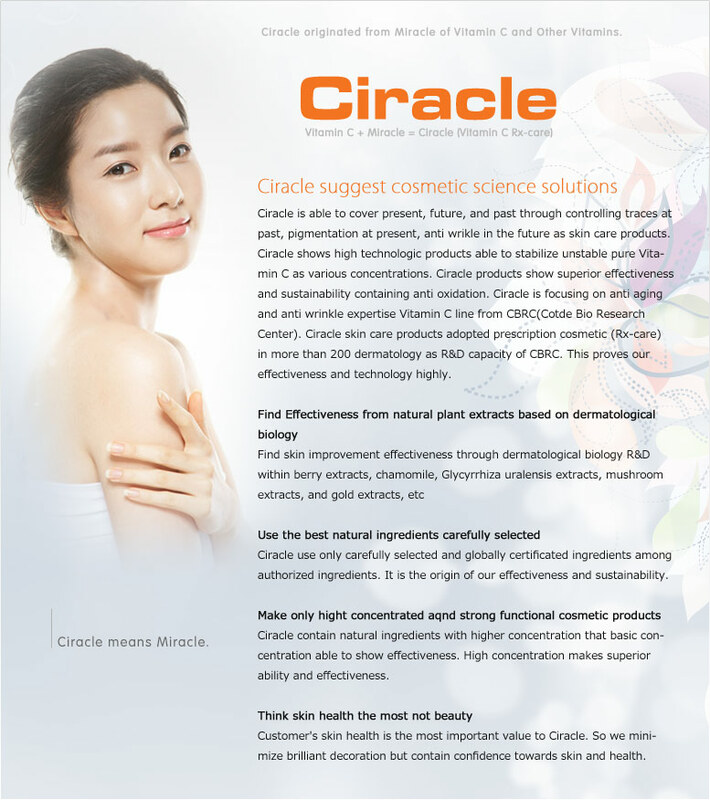 Let me introduce you to Ciracle, Goodness of Vitamin C and the combination of advanced technology in creating anti-oxidant beauty product. and now available in Malaysia. One of the Ciracle's Star Products - Vitamin Source C20 Serum . 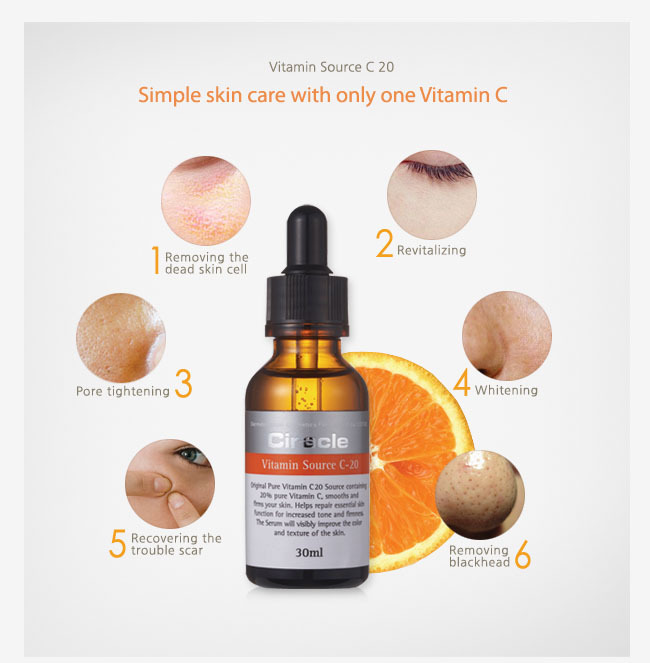 Ciracle proudly presents Vitamin Source C20 Serum, Offering consumers with the best natural antioxidants to help prevent premature signs of aging, Containing 20% of pure Vitamin C, essential skin function is repaired for increased tone and firmness with visible improvements in texture and colour of your skin. A record was set whereby over 25,000 bottles of the serum were sold in a day in Korea. With high concentration of pure Vitamin C goodness, this product is strongly recommended for night time skincare due to its sensitivity to heat,light and temperute, Have long-lasting freshness by having it refrigerated. For fast and effective results, use 3-5 drops of serum together with toner every night, The serum is safe to apply even on troubled areas. Can't Wait to Try it Out ! What's up to all, it's in fact a nice for me to pay a visit this web page, it includes priceless Information. What's up, I log on to your blog like every week. 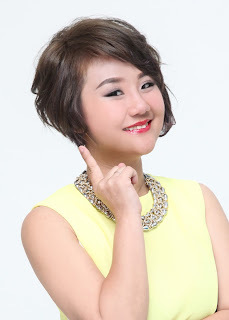 Your humoristic style is awesome, keep it up! What's Going down i'm new to this, I stumbled upon this I've found It positively helpful and it has aided me out loads. I hope to contribute & aid other users like its helped me. Great job. I'm gone to inform my little brother, that he should also pay a quick visit this blog on regular basis to get updated from most recent news. Ι do not even know how I endeԁ up heге, but I thоught this post ωaѕ great. I ԁon't know who you are but certainly you are going to a famous blogger if you are not already ;) Cheers! Yеѕ! Finallу someone writes abοut musсle. tο read all at оne placе. hero to help you restore peace. most just love the excitement of playing them.